You have to admit; a trip to the dentist isn’t really something that your child is going to look forward to. In fact, he or she may even make excuses just to avoid visiting a Pediatric Dentist Boynton Beach. Instead of getting mad at them, try to understand that they are children and just like you, they get scared of the unknown. If your kids are a pain, don’t give up on them but instead learn to strategize. There are ways to make your child look forward to their next dental visit. One way of helping them love getting dental care is if you start them young. Take them to a dentist by the time they turn one year old, the earlier the better. 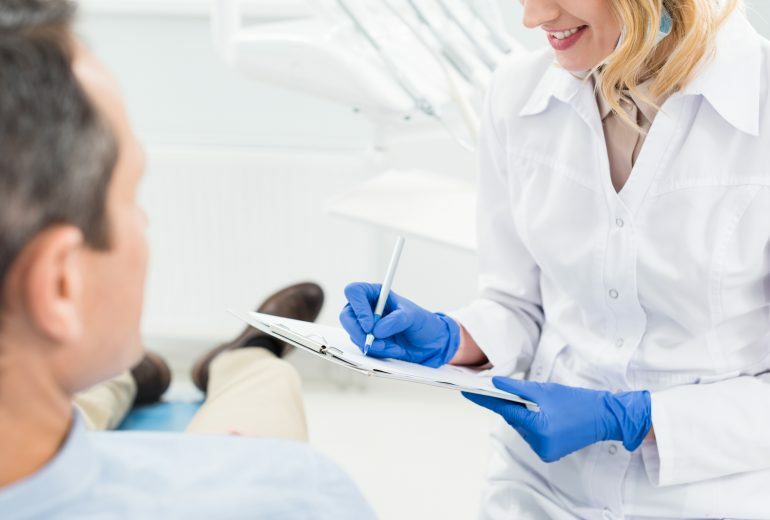 When they are familiar with their dentist, they will feel more comfortable and it will be easier for them to adjust knowing that there is no reason for them to get scared after all. Your child will believe everything you say so if you feed them with positive words and images of their dentist, they will believe you. You have to be careful with the words you use and as much as possible avoid using words that will put your dentist in a bad light such as “pain” “inject” and “bad guy”. Weeks before taking them to the dentist role-play with your child. You can pretend to be the dentist while they pretend to be the patient. Ask them to sit on a chair and have them open their mouth wide. Brush their teeth while you explain what you are doing. Prepare a mirror so that after brushing, you can hold it up for them and let them see their sparkling white teeth. Encouraging role-play will prepare them for what’s to come. Looking for a Pediatric Dentist Boynton Beach? 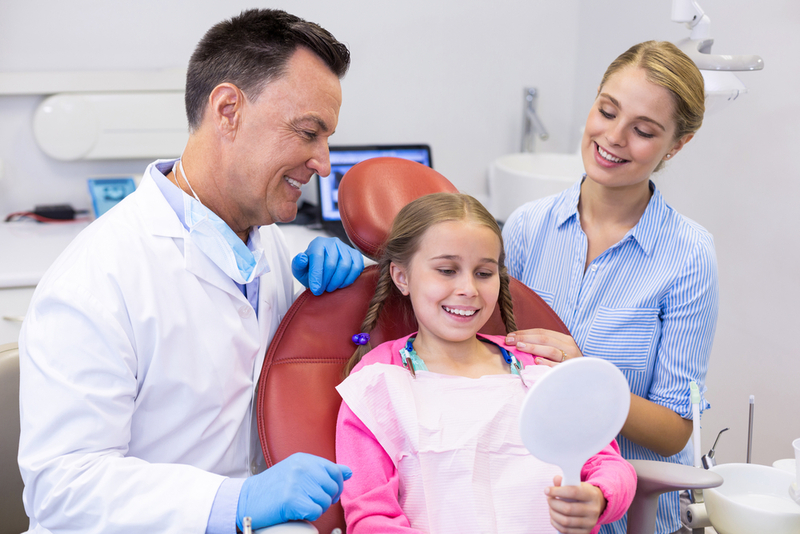 It is recommended that you take your child to a trusted Pediatric Dentist Boynton Beach because they are trained to deal with children, and they have ways to keep them calm. At Family Dentistry of Boynton Beach, we offer high-quality care for all of your family’s general, cosmetic, and restorative dental needs. Call us today for an appointment.